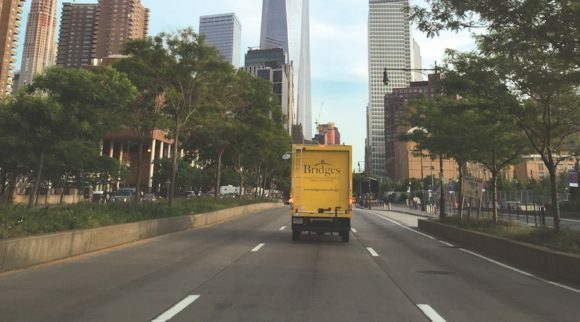 Bridges Outreach, Inc. – Founded in 1988, Bridges reaches out to the homeless in New York City, Newark, Irvington, and Summit, New Jersey every week. Over 2,000 volunteers each year help deliver 65,000 meals, seasonal clothing, and necessities without question and with genuine respect. 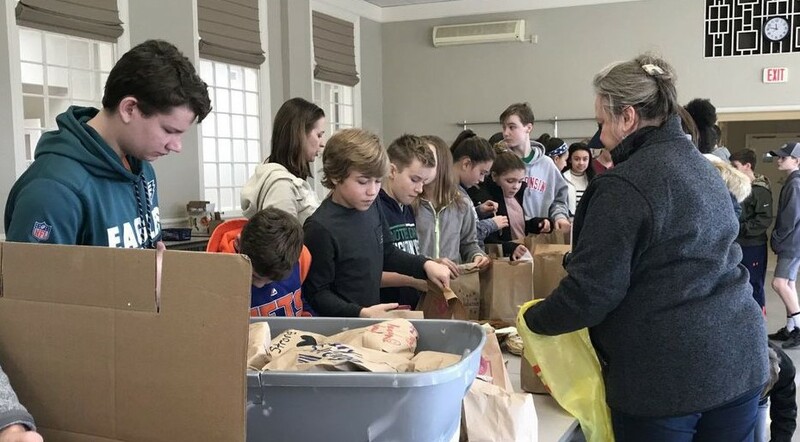 More than 2,000 volunteers each year deliver 65,000 brown bag meals, 10,000 pairs of socks and underwear, 7,500 toiletry kits, 49,000 cups of soup, and literally tons of donated clothing to over 21,000 people in New York City, Newark and Irvington, NJ. 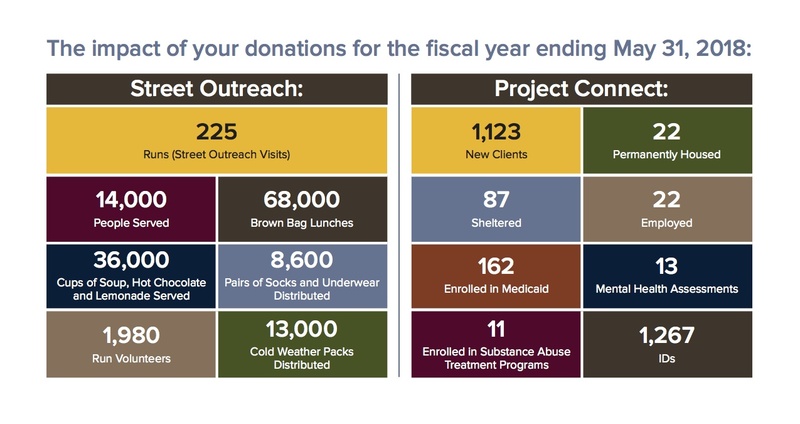 Provide case management services at Project Connect in Newark. Open our doors to Summit Neighbors in Need every Friday. Provide new backpacks and school supplies for more than 1,000 children eligible for free and reduced lunch in Summit and to sheltered children in Newark and Irvington. 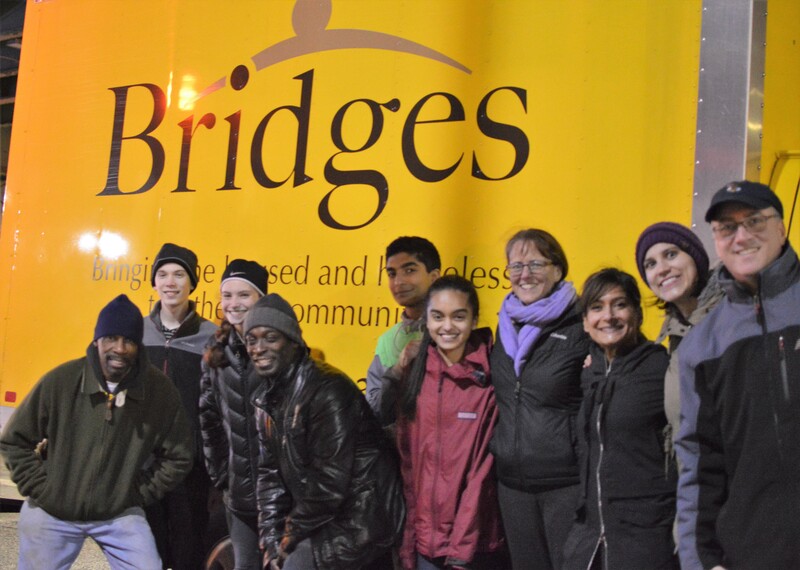 Bridges connects the housed and homeless to establish relationships that lead to greater acceptance and understanding, social and economic growth, and well-being. Every Friday we open our doors to Summit neighbors in need offering showers, clothing, and other necessities. Other yearly events include an MLK volunteer day of service, backpack and school supply distribution and health fair. 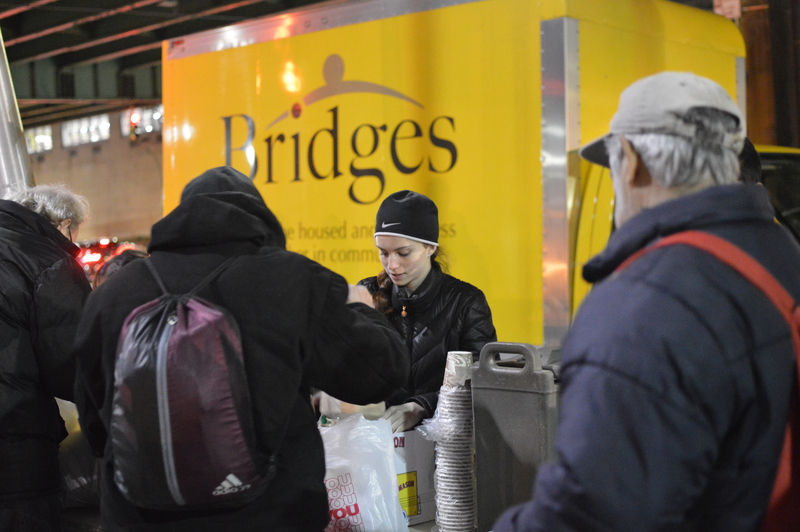 Bridges reaches out to the homeless in New York City, Newark, Irvington, and Summit, New Jersey every week. Over 2,000 volunteers each year help deliver 65,000 meals, seasonal clothing, and necessities without question and with genuine respect.